Jordan is heading into his senior year at Huron High School in Ann Arbor MI. 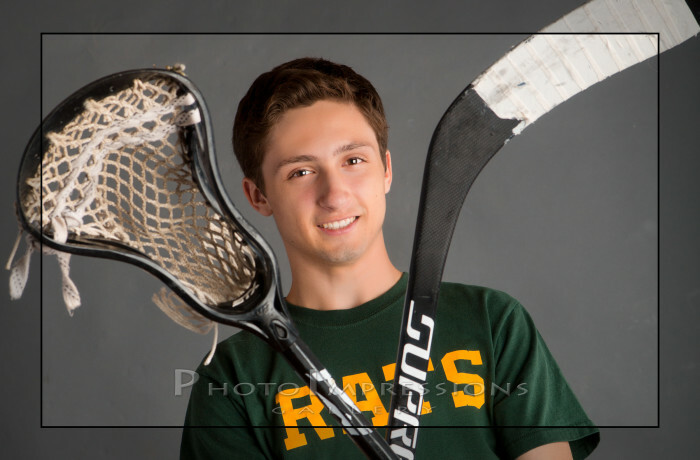 A leader in many ways, he will be a senior captain of both the Huron Hockey and Lacrosse teams. Right now he is working hard at the Great Plains Burger Company. Jordan is looking forward to finding a college match for his interests in mathematics and business. Jordan's family are yet again loyal returning clients. In rough numbers, 100% of my customers are so happy that they become clients for life -- thank you very much! BTW, check out the variety below.... we can do a lot in a standard 2 hr indoor/outdoor portrait session!